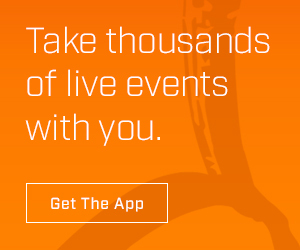 Live streaming will be available in North America and Latin America. Live coverage to begin at 7 AM CDT daily (4/18 will begin at 6 AM CDT). 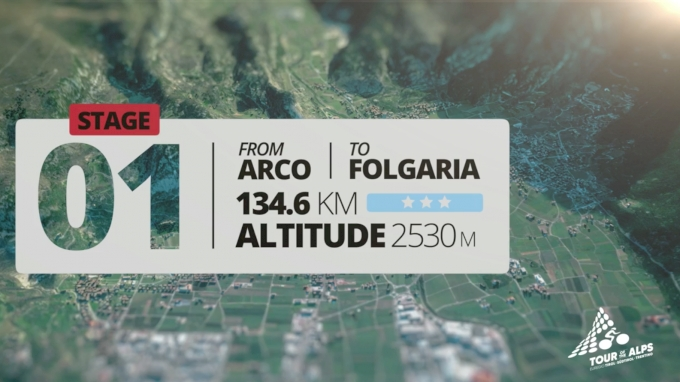 Ian & Friends: What Did Alps Tell Us About The Giro?